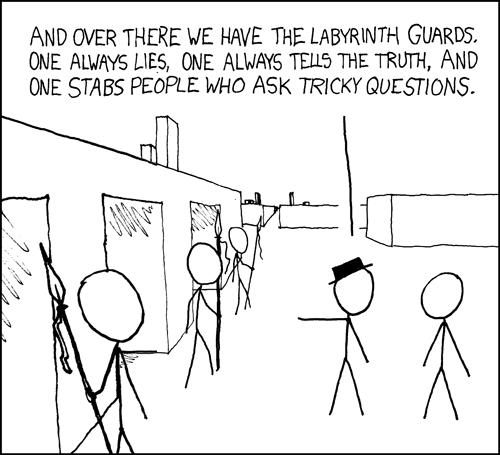 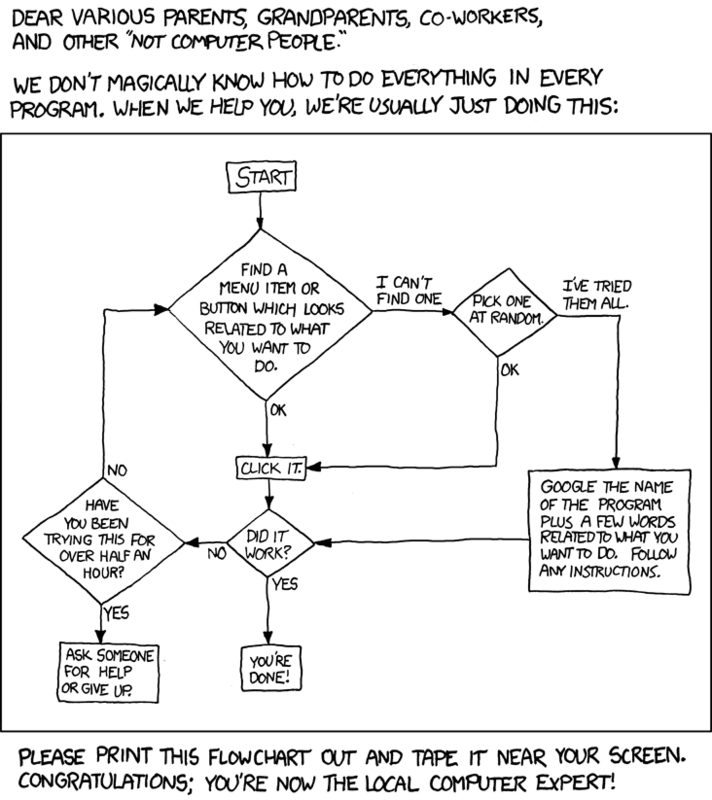 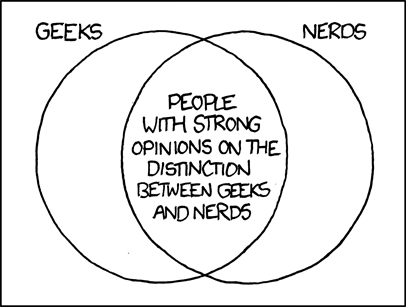 xkcd is a web comic by Randall Munroe. 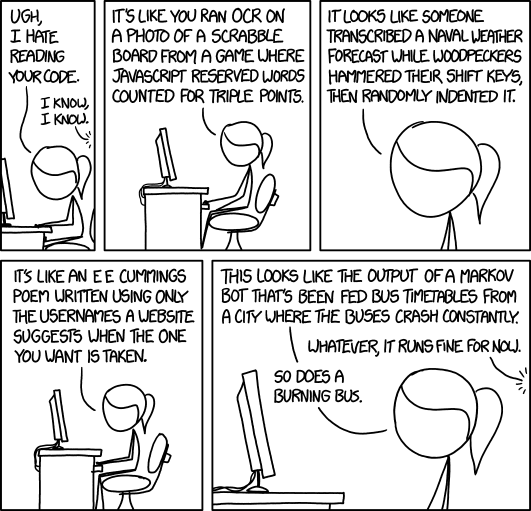 It’s themes include programming and sarcasm. 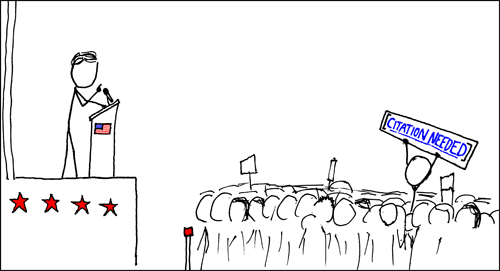 Here is a list some of my favourites. 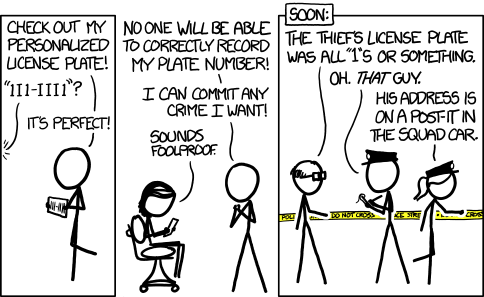 Here, I haven’t used the original title text of the comics (which is often more humorous than the comic itself). 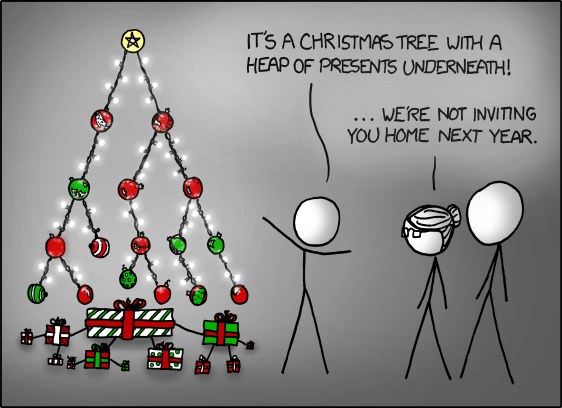 Shameless plug: I once wrote an xkcd viewer as a fun side project. 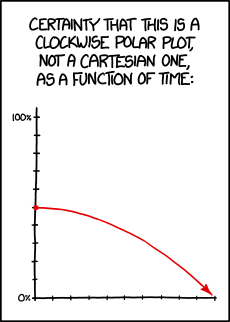 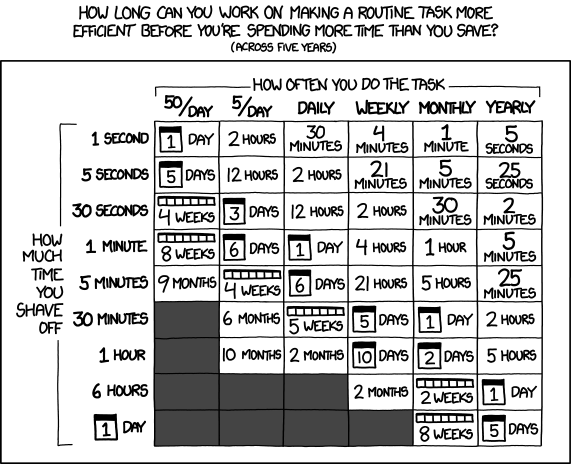 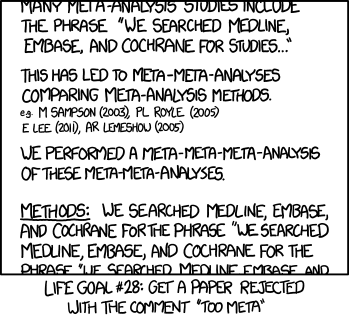 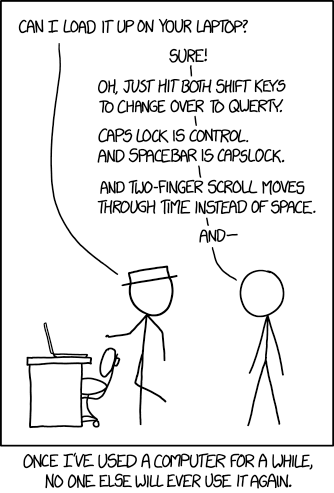 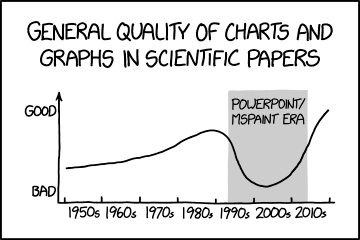 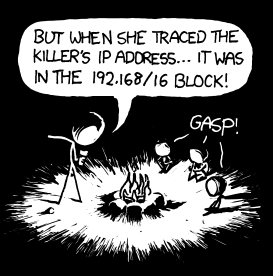 Check it out at https://xkcd-viewer.now.sh.